Bring the Big Boy and Girl Toys cause this is a dream come true. 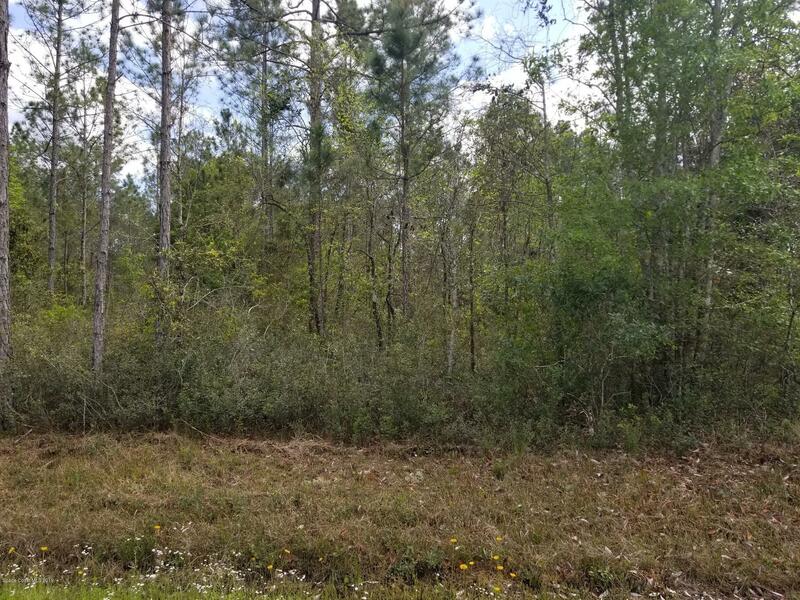 2.27 Acres of buildable land in its natural state with no HOA in the ever popular Flager Estates. Your slice of paradise has easy access to 95 and US-1 but when you were there you would never know it. You only hear what nature intended. This community allows both bricks and mortar as well as mobile homes. It is so peaceful that you will want to put a hammock somewhere. while you are not playing in St Augustine or Daytona since they are both just a hop skip and jump on the hwy.